Mario games have always had great music. Who hasn't found themselves whistling or humming one of the iconic Mario tunes? This game has some really cool new music, as well as some remixes/revamps of classic Mario music. When I found myself in the first of the Koopa Kid castles and I heard the original music from Super Mario Bros 3(?? ), I was ecstatic. 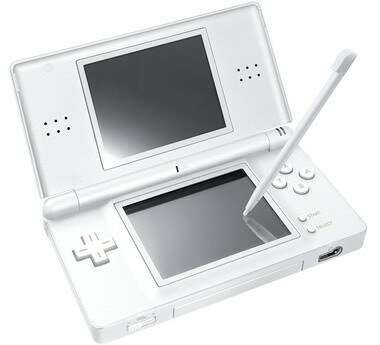 I know that on its released date millions of NDS console were sold. Even i had also bought two console on its released date. I have heard that it would be come with its new series as soon as possible.